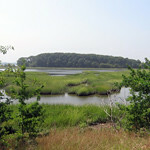 Many of the 34 islands and peninsulas that are now part of the Boston Harbor Islands National Park Area (http://www.nps.gov/boha) are part of the Quincy experience, whether it's walking out to Thompson’s Island at low tide, fishing off the pier at Nut Island, exploring tide pools at Raccoon Island, or simply trying to identify the many islands one can view while walking along Quincy Shore Drive. For residents or visitors to Quincy, the islands are a wonderful resource that offer something for everyone. As the National Park Service points out, these islands ”are both a recreational haven for urban residents and tourists and a highly effective laboratory in which to learn about natural change, cultural history, and stewardship.” Take advantage of this resource and try camping at Lovells, learn about the history of Fort Warren on Georges, get a bite to eat at Spectacle’s solar-powered visitors’ center, hike and swim at Peddocks, or kayak out to Hangmans and maybe catch a glimpse of a baby seagull! 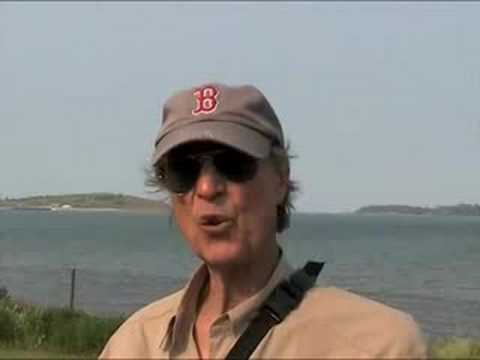 To learn more about the islands, read The Boston Harbor Islands: A History of an Urban Wilderness by local author David Kales or Once Upon an Island by Matilda Silvia, another local author. Getting to the islands takes less than 30 minutes and ferry service is available at the Quincy Shipyard. For more information on schedules visit www.harborexpress.com or call 617-222-6999.